Ariana Grande's "7 Rings" (Republic) remains at the top of the chart for the fourth consecutive week, as Ellie Goulding X Diplo's "Close To Me" f/Swae Lee (Columbia-Interscope) notches up to #3. Sam Smith & Normani's "Dancing With A Stranger' (RCA-Capitol) climbs to #7. Republic has two tracks joining the Top 10: Jonas Brothers' "Sucker" and Post Malone's "Wow." Moving into the Top 20 is Lady Gaga & Bradley Cooper's "Shallow" (editors note: we told you!!). 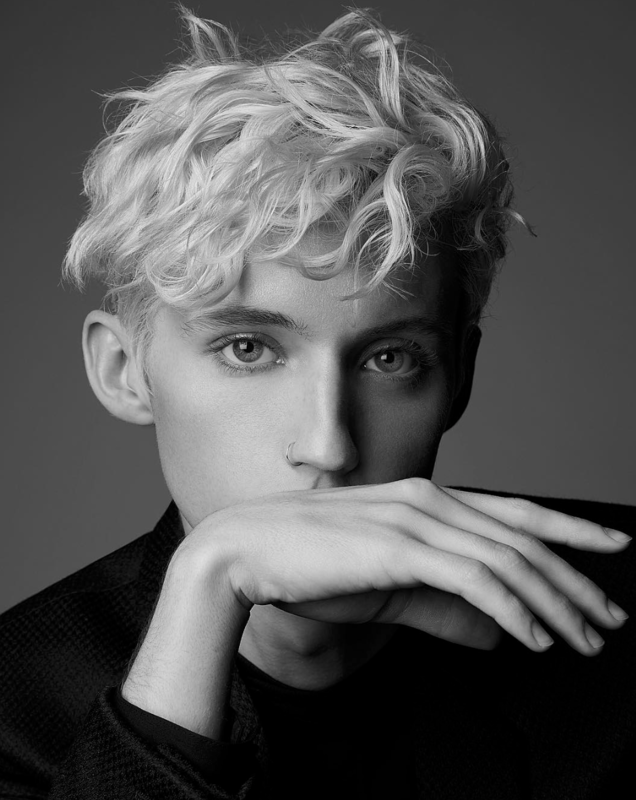 Making moves in the Top 30 is Lauv & Troye Sivan's "im so tired..." (In2une/Capitol-AWAL). RCA has two tracks looking to join the chart this week with P!nk's "Walk Me Home" and H.E.R. 's "Hard Place" (MBK). And don't be surprised if Bryce Vine's "La La Land" f/YG (Warner Bros.) takes a big jump up to land on the chart as well.